We are passionate about Iyengar Yoga (www.iyengaryoga.asn.au) – a form of yoga based in classical yoga tradition developed by Yogacharya BKS Iyengar (1918-2015). A lifelong devoted practitioner, BKS Iyengar is considered to be one of the world’s foremost exponents of this ancient art, science and philosophy. Through his own practice over many years, careful study of the earliest available texts, and his teaching to hundreds of thousands of students world-wide, he reached back to the roots of yoga and revitalized this ancient knowledge. 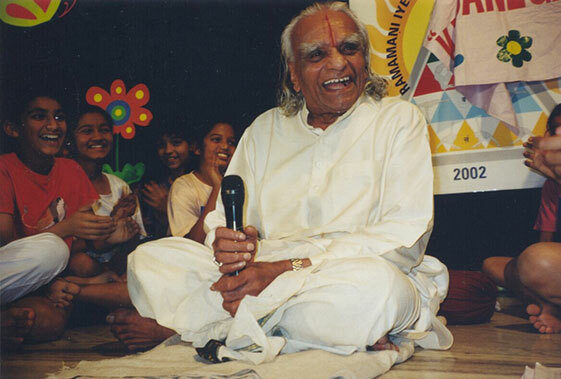 One of Mr. Iyengar’s biggest contributions was to bring yoga to the West—to demystify it by demonstrating that yoga is open to all regardless of age, creed or infirmity. How is Iyengar Yoga different from many other styles of yoga? Iyengar Yoga is methodical and systematic both in the introduction of new postures and in the sequencing of postures within the class. Classes include a range of dynamic and strengthening, passive and restorative postures, as well as breathing techniques and relaxation. Postures are sometimes held for longer periods to improve awareness and increase stamina. Individual physical problems and injuries are catered for within the class. Everyone does not necessarily always do all the same postures. Who can practise Iyengar Yoga? You can practice Iyengar Yoga at any age, and do not have to be fit or flexible before you start. Yoga postures can be modified to suit your needs, regardless of most physical restrictions and/or health problems. We have students of all ages, and levels of flexibility, strength and fitness.